Communicating in the maritime environment has always been a challenge. 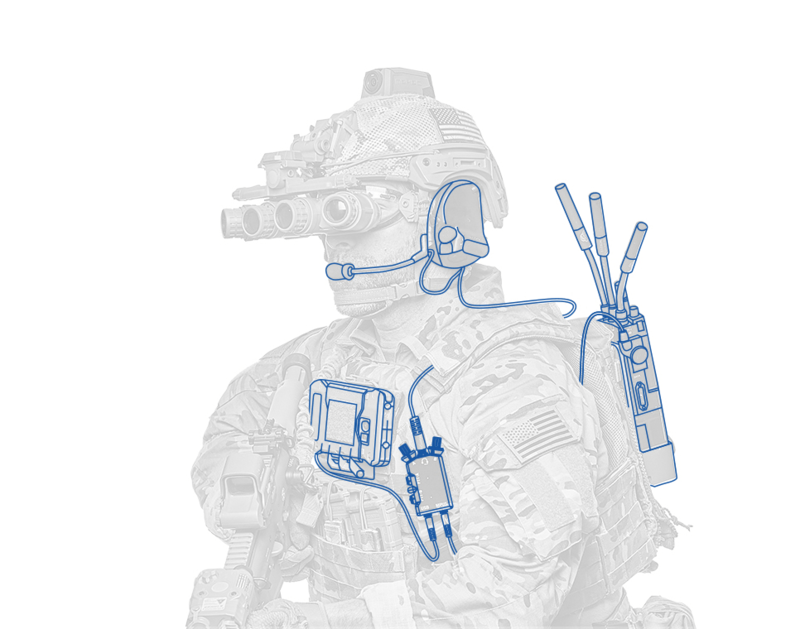 Steatite can offer a complete VBSS communication solution, providing operators with crystal clear voice and video as well as situational awareness (SA). Our Mobile Ad Hoc Networking (MANET) VBSS solution enables operators to communicate from the depths of large vessels to the bridge and beyond. The Wave Relay® MANET enables all users in the network, including the Mothership, to monitor live Full Motion Video (FMV) and up to date situational awareness as the operators carry out their mission. Using MANET technology overcomes the problems typically seen with legacy narrowband VHF systems. Voice and Data are seamlessly transmitted between the nodes ensuring every the transmission gets to the desired destination. Utilising the MPU5’s built-in tactical Radio over IP (RoIP) capability, operators can communicate via an array of systems including TETRA, Land Mobile Radios (LMR) and Beyond Line of Sight (BLOS) Tactical Satellite (TACSAT) from anywhere in the Wave Relay® MANET. Long ranges from the Mothership to the Boarding Teams can be achieved, and further extended by including Wave Relay® Unmanned Air Vehicles (UAV’s) and Air platforms.